Ghosts and old buildings go together hand in hand. 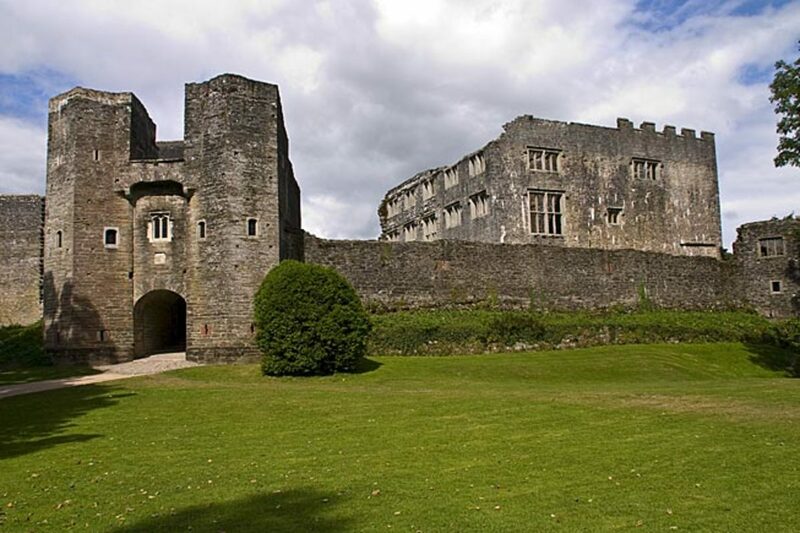 Indeed, it's hard to find a castle that doesn't boast a headless lady, a spectral coachman,or a screaming nun. It's not just Merry Old England's buildings that are packed to the rafters with ghosts either; all over the world there are historical places that play host to a ghost. Every continent has its share of spectres roaming hotels, hospitals, and homes—so on whichever continent you live, or wherever you visit, take your pick from the world's most haunted historical places. "The Two Princes in the Tower" The two young sons of Edward IV were allegedly smothered in the Tower on the orders of their uncle, Richard III. 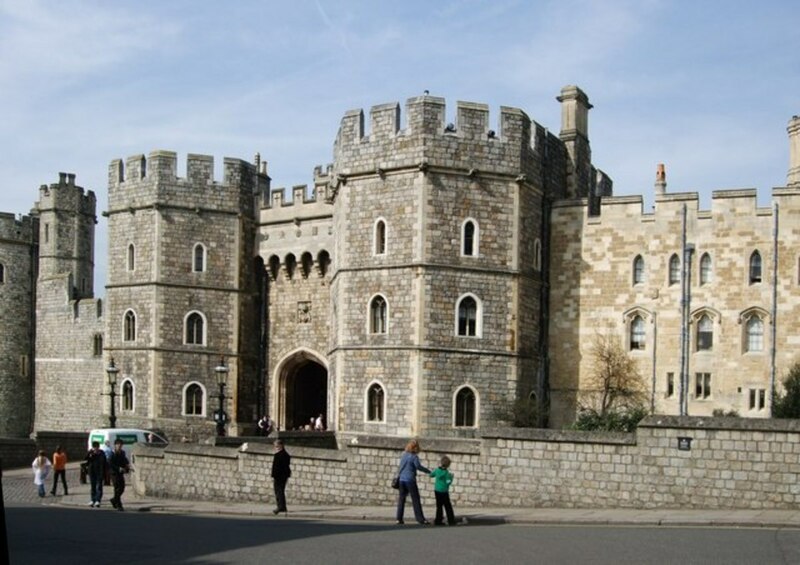 Their spirits have been seen in the Bloody Tower on several occasions, most recently in 1990 when two Coldstream Guards heard the children giggling outside the Tower. Sometimes the boys are seen holding hands together. Lady Jane Grey has been seen on the roof of the Salt Tower. Lord Guildford Dudley, Lady Jane's teenage husband, also beheaded, has been seen in floods of tears in the Beauchamp Tower. The Blessed Margaret Pole, Countess of Salisbury was a cousin of Henry VIII who was put to death in 1541. Although elderly and in ill health, the Countess put up a fight at the end. 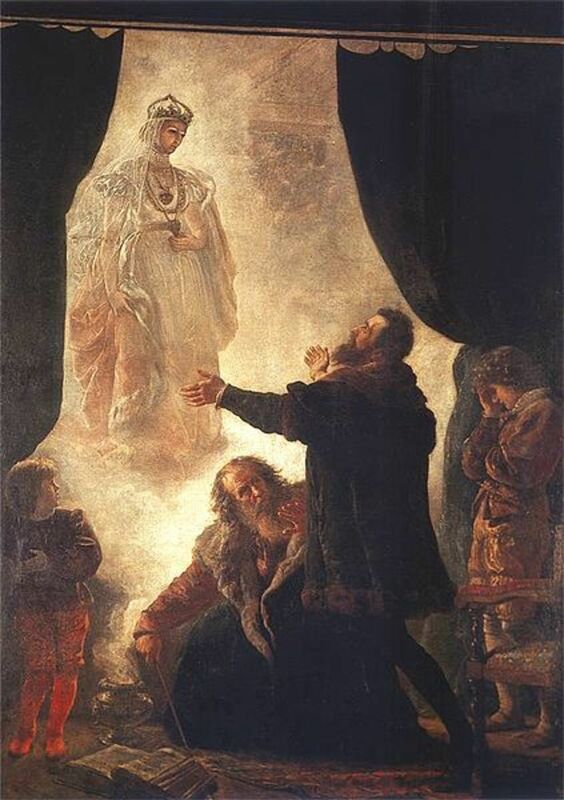 She refused to kneel for the executioner and had to be forced down, whereupon the executioner botched the beheading and hacked at her neck until she was dead. This horrible scene is played out on Tower Green by the ghosts of Lady Margaret and her executioner. Lady Margaret was beatified in 1886. Guy Fawkes, Anne Boleyn, a bear and various processions are amongst the other apparitions that also haunt the Tower. The White House is certainly America's most famous house, but it is also allegedly one of the country's most haunted houses too. Several former presidents and their family members, as well as people who work in the building, have reported either seeing or feeling the presence of spirits. 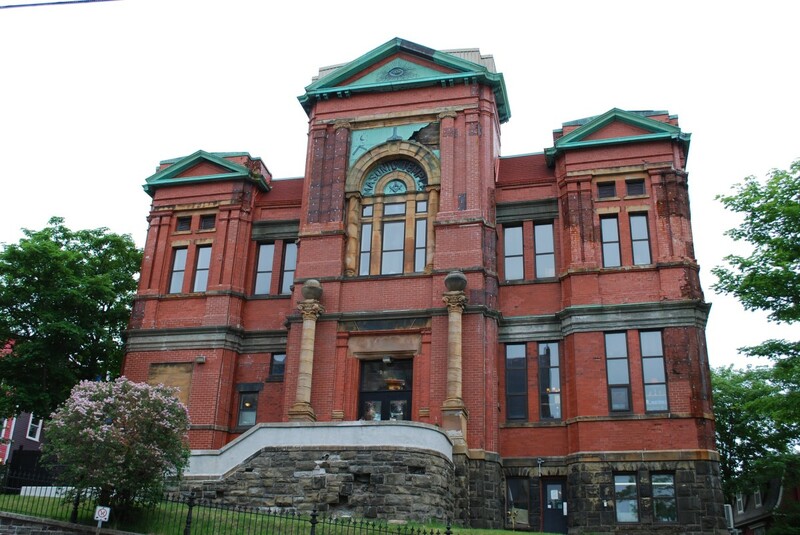 One of the most celebrated former residents still said to inhabit the building is Abraham Lincoln. Lincoln himself was certainly a believer. He held several seances during his time in office, hoping to contact the spirit of his Willie, who had died at the age of 11 from typhoid fever at the White House. 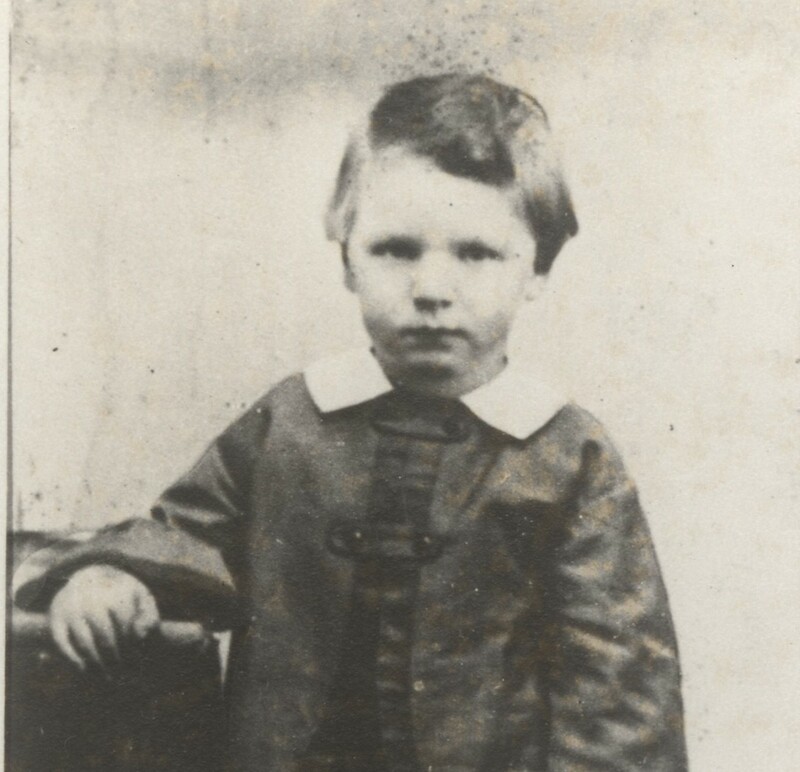 It is not recorded whether the Lincolns were successful in their attempt to contact their son; however, during Ulysses S Grant's administration, members of his household apparently did speak to the young boy. Lincoln himself still haunts the White House and is said to be most active at times of national crisis. His ghost then stalks about the corridors, rousing sleeping residents by rapping on their doors and is seen gazing through windows, his hands clasped behind his back. After Lincoln's assassination, his widow attempted to contact Lincoln through a medium and felt that she succeeded. Other first ladies have also held seances in the White House. Allegedly Hillary Clinton channelled the spirits of Eleanor Roosevelt and Mahatma Gandhi during a 1995 séance. 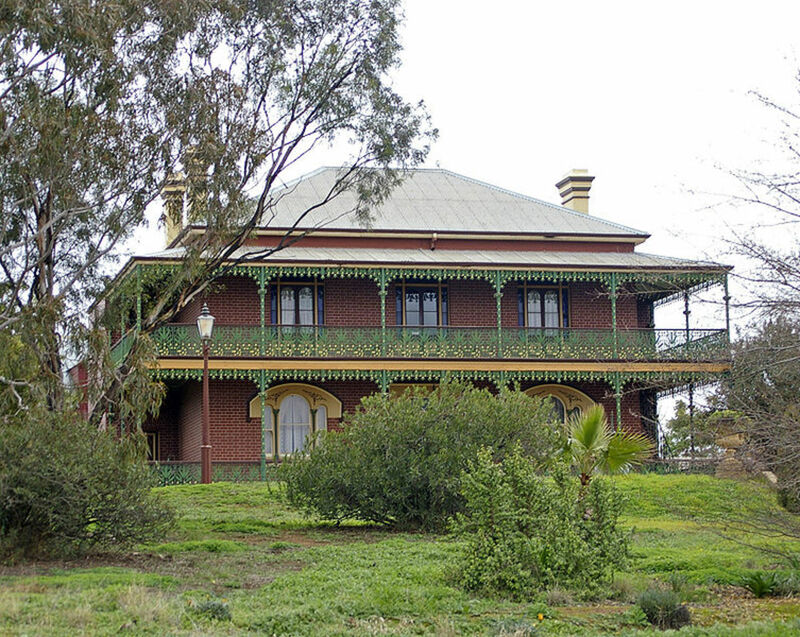 The Monte Cristo Homestead in Junee, New South Wales, has the distinction of being Australia's most haunted house. Built in 1885 by Christopher Crawley, most of the ghosts seem to have connections to his family. Now a museum and tourist attraction, the house has also appeared on several TV shows about the paranormal. Crawley himself met his death in bizarre circumstances; in 1910 he contracted an infection in a carbuncle on his neck through wearing a starched collar. After his death his widow spent much of the remainder of her life in the house, and still seems reluctant to leave. Her ghost is seen dressed in black, carrying a large silver cross. Mrs Crawley also makes her presence known by sudden drops in the temperature of a room. She has also been known to order people from her favourite place, the dining room. Other unfortunate souls who appear tied to the house are a maid who fell to her death from a balcony, a baby girl who was dropped by a nanny (who claimed that unseen hands pushed the baby from her arms) and who subsequently died from her injuries, a stable boy burned in his bed and a caretaker murdered by a youth who shot him after watching the movie Psycho. The Castle of Good Hope was built by the Dutch East India Company. 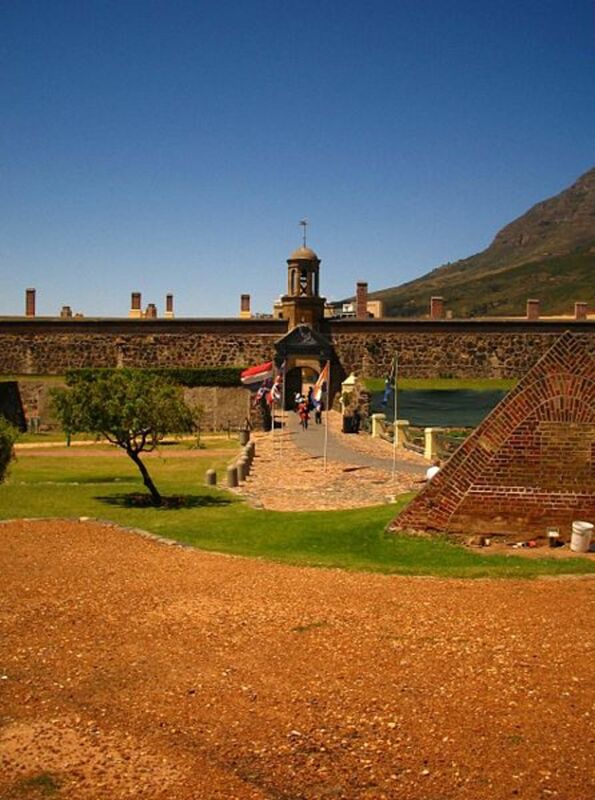 Work started in 1666 and completed in 1679, making the fortress the oldest colonial building in South Africa. Over the centuries the building has housed numerous convicts and seen many executions. One of the most gruesome places in the building is the Donker Gat, a small windowless pit of a cell in which prisoners were imprisoned and tortured. Lady Anne Barnard, the wife of a Colonial Secretary, who lived in the Castle during the eighteenth century. Lady Anne's drawings and journals have provided a great deal of information about life within the Castle. Lady Anne clearly relished her time at the Castle and she is not ready to give up her position as her translucent ghost is said to drop into parties at the Castle. A grey lady haunts both the Castle and Government House, perhaps using the underground passageway between the two sites. In 1947 it is said that Princess Margaret say the ghostly woman during the Royal Family's stay at Government House. Pieter van Noodt, a particularly harsh Governor, who died on the day he unjustly had seven soldiers executed. His ghost is said to stride around the Castle. An unidentified and extremely tall luminous ghost has been seen on the battlements a few times, most recently in the 1940s. A large black dog, a floating lady as well as disembodied voices and poltergeist activity have also been reported. 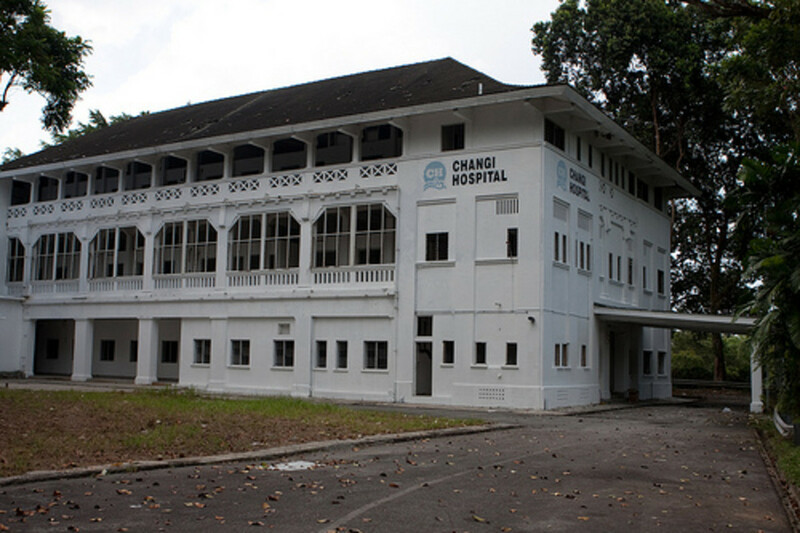 The Old Changi Hospital in Singapore was built in the 1930s as a military hospital and later taken over as a public building. It was used up until 1994 when the Hospital relocated to a modern facility. The Old Hospital has been abandoned by the living since 1997, but rumours persist that it is still inhabited by ghostly patients and even a vampire. Singapore was the scene of horrendous atrocities during World War II when the Japanese invaded the island. The beaches around Changi were said to be stained with the blood of beheaded Singaporeans. Changi Hospital was commandeered by the Japanese and used for interrogations and executions, and then when the tide of the war turned, the Japanese suffered the same fate as their former captives. The Hospital acquired an eerie reputation even before it closed down. Many of Singapore's residents would apparently prefer to suffer in pain than visit the Hospital for treatment. Over the years there have been reports of many ghosts, of several nationalities, often appearing without heads and feet. Hi Susan - 'tis the season to be spooky! Glad you are enjoying the ghost stories. Hi GoodLady - it does seem that everyone loves a ghost, if not in their house, then in their neighbour's house. Hi Joanveronica - it's just the day for a bit of spooky fun! Hi stayingalivemoma - yes, looks like the politicians aren't the only creeps in the White House! I was surprised to hear that seances have taken place there recently though. I love a good ghost story - and so fitting now that its Halloween. I didn't know that the White House was haunted! I found that really interesting, although I shouldn't be surprised! voted up and interesting! Hi Judi, a good fun read! Voted up, etc. Also shared. Have a good day! I didn't know the White House had Lincoln walking around in it still. That must be wonderful. Thanks for super great ghost stories again. I had no idea the rest of the world had ghosts in important places as we do in Merrye Olde England. I knew they were around, but not necessarily in famous buildings. I'm so enjoying all your hubs lately on ghosts and haunted places. Kayleesnider - this comment has only just been found - it was caught by the spam filter - so sorry not to have replied! Hi Michael - glad you enjoyed reading this hub - I had no idea the White House was haunted either! This was fun to read. Thank you for the information. Many of these places I never knew were considered to be haunted. Hi KDuBarry03 - happy to hear that you found this interesting. I don't tend to watch TV much these days, so don't know if there have been any episodes at these places. My goodness, this was a really interesting hub! 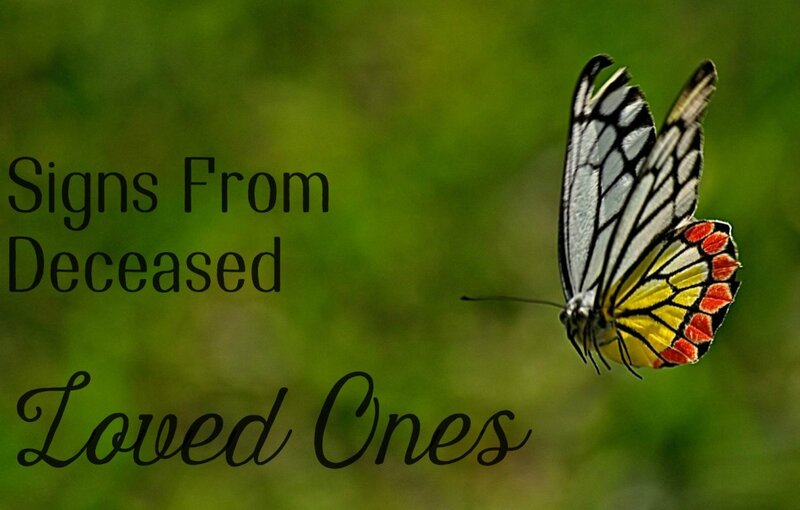 Thank you for sharing this with numerous examples of testimonies. Has any show hosted an episode at any of these places while doing an investigation? Hi Melbourne3` - glad to hear that you enjoyed reading this hub! Wish I had the time to go travelling, to haunted places or just anywhere! Hi Jessica - I envy you! I lived in London for a few years and although I've seen some scary sights in London, a ghost was never one of them! Hi pandula77 - great to hear that you are well-spooked! Great hub! I have had a lot of ghost sightings. London was especially haunted! Great hub! Very interesting til the end. Spooky too! voted up! Hi Somesh Dutt - thanks very much, glad this hub was of interest to you. Like you, I've never seen a ghost, but look forward, with trepidation, to the day I do! Hi am301986 - hope this hub has given you some ideas of where to visit! Amethythraven - I can't even remember what sparked my interest in ghosts, but they've always interested me. Those old ghost towns always look interesting, haunted or not. I hope you get a chance to get back into your paranormal investigations, it must be fascinating - yes, I would love to see footage! Well Researched Hub. Really interesting to read it.Never seen a ghost in my life though so far but do believe in the existence of spirits. Nice hub. Looking for one to see. Thanks for sharing. I love the paranormal. I have been curious about it ever since I was a kid and saw my first episode of Scooby Doo. Calico Ghost town is close to where I live and is reported to be haunted. Your hub is an inspiration for me. Paranormal investigation is a hobby of mine I have put on the back burner because other priorities have a larger importance. When I get some footage I will be more than happy to share. Thank you for this hub. Hi mikeydcarroll67 - I tried to cover most of the continents, although I didn't quite manage it. I shall have to add a South American haunting at some point! Hi HSAdvocate - I'm pretty sure there is a hub about haunted Savannah, it rings a bell. I would love to go on one of these haunted walking tours, they sound like fun! Hi sholland - it fascinates me too, not sure whether I believe or not, but it's fascinating nevertheless. 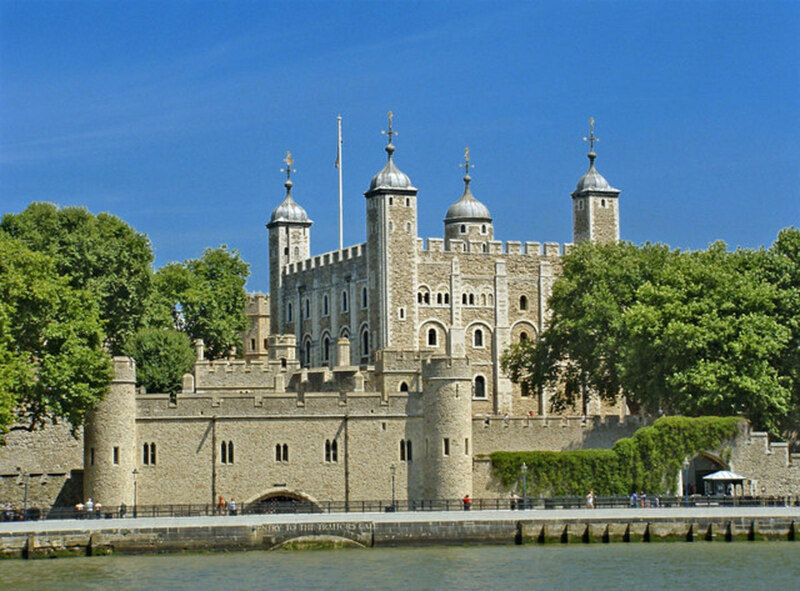 The Tower is a great place to visit, and I share your interest in the Tudors. Hi Crazzykylex - yes, afraid that I chose one site from the USA and it was the White House, no offence intended! Wow you seem to have covered a lot of the corners of the world! Really enjoyed the hub and found it interesting. Voted up. I would like to add another place to your list....anywhere my ex-wife is located. Just kidding. Hi TrainingMan - glad you found this interesting, I always enjoy researching this type of hub. Hi shoeclub - I agree that even if you don't believe in ghosts these are interesting places to visit and who knows, you might just be converted! Very interesting article Judi. I always enjoy reading about haunted places. This is pretty rad! While I don't believe in ghosts it would still be pretty cool to check these places out and Im sure it would be kinda creepy. Hi Anurag2008 - thanks very much! I read about Borley Rectory when I was young, it scared me lots! I've only listed places that you can still visit in this hub though, so since Borley Rectory burned down some time ago I didn't include it. Good list. IMO, Borley Rectory is one of the world's most haunted places. Hi Vinaya - when I was a child there seemed to be more headlines about haunted houses and the like, but nowadays we seem more interested in UFOs and aliens! Before I researched this hub I hadn't heard of a few of the places either, that's part of the fun of HubPages, you learn you so much. Even I had spotted this hub, I did not read. However, other day in Kathmandu, where I live, a haunted house made a newspaper headline. The news aroused my interest to read this hub. I did not know about all the places you have mentioned here, but I definitely knew about the White House. Hi Rebecca - poor little Willie Lincoln, such a sad story, but all too common in those days. I would love to think that there is a spirit world, but as yet, no-one has turned up to convince me! This was a lot of fun to read. I like the story of Lincoln's son Willie, I have never heard that. I definitely am a believer in the Spirit world! Hi Christy - I'm delighted that this hub hit 100! Creepy is great, as long as it's at a distance! Spooky! 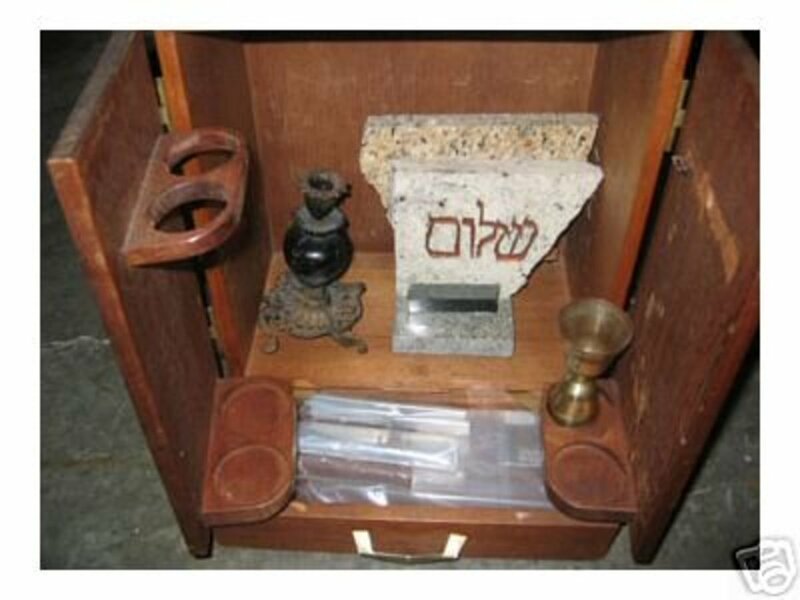 These mysteries of the spiritual world! Amazing hub though! Loved it from start to finish! Hi Alicia - I really enjoy researching my spooky hubs, glad to hear that you enjoyed this one. Thanks for an interesting and informative article, Judi! I'm fascinated by the supernatural and I enjoy reading hubs about ghosts and paranormal activity. I'm looking forward to reading more of your articles. Hi GoGreenTips - I was very surprised to read about Hilary Clinton taking part in a séance - seemed a bit out of character! Hi onegreenparachute - I love "woo-woo" things too! I have written a hub about a local haunted jail too - look forward to reading yours. Hi CrisSp - haunted walks and tours seem to be becoming very popular, I've noticed that London and Edinburgh have quite a number. Look forward to hearing about your experiences. Hi amithak50 - I doubt the US government are bothered by a few ghosts - they've got far scarier things to worry about! Great Hub! As some interested in the paranormal I find the ghosts that have appeared...or allegedly appeared in The White House to of most interest. It's amazing that President's and President's wives held seances and such and we still yet most of us doubt the veracity of the paranormal. Ooooh...wonderful topic! I love anything "woo-woo". We have a haunted jail in our little city. I plan on doing a ghost hunt in it when we get back. Maybe I could write about it. Voted up & interesting. Thanks Judi! Happy haunting, I mean hubbing! Hi taw2012 - thanks for mentioning Vlad the Impaler's old haunts! I mentioned that in another hub specifically about vampires. Great hub. I guess you forgot the DRACULA castle in Romania. That is the most haunted place. Hi Ardie - it's one of my favourite types of hub to research, although I did get a bit spooked by the Homestead in Australia - I left out some of the more disturbing stuff! This is a fun and well researched Hub - Im glad you included places from all over the world and not just places in one country or another. I haven't been to DC in several years. Maybe its time for a haunted White House tour!!! Hi Bill - I know what you mean! I've got an ever increasing list of places to visit (many of which I get from HubPages) and neither the time nor the money to go anywhere! Great hub Judi! I'll have to check them out if and when I ever do travel. Hi ishwaryaa22 - I hope you enjoyed London anyway! I have to say I have visited the Tower more than a few times and never bumped into a ghost, but I guess you never know! An interesting hub on haunted places! I did not visit the tower of London while vacationing last year as I had heard of it being haunted! Well-researched hub! Thanks for Sharing! Interesting. Voted up. Hi Sandy Frost - I find the supernatural endlessly fascinating perhaps because, as you say, there is never any conclusive end to the stories. Very interesting hub. This is a subject which always puts us in the state of curiosity. Whether it is paranormal or supernatural or something beyond scientific explainations, such issues shall always be mysterious that exactly what truth is residing there which needs to be revealed but never comes to a proper ending or conclusion. 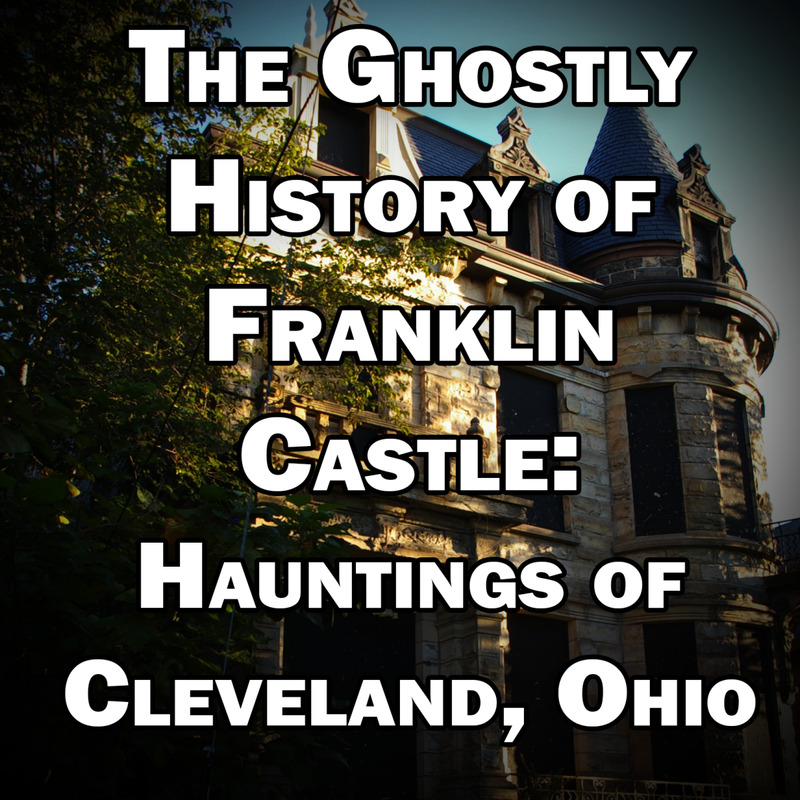 This hub was very interesting, I'm a big fan of the show Ghost Adventures and this hub hit on a few places that I would love to see on the show! Hi tillsontitan - thanks so much for your kind comments, I really enjoy researching this kind of hub, it's fascinating! Hi Donna - so pleased that you enjoyed getting spooked! Hi Kris - thanks for posting a great answer and glad you enjoyed my attempt at the answer. Not only is this interesting on it's own merits but you've added so much more interesting information. Following which person died where...good research, good hub and I love the way you write! Voted up and interesting. Oh, nice and spooky hub! I loved the visual tour around the world of some haunted places - voted up! Nice hub and follow up from the question I posted! Hi Seeker7 - yes, ghost stories seem to be loved around the world. I am fascinated by the Tower, I've visited a few times. I read the story of Margaret Pole years ago and even though the accounts of her running around the scaffold with the executioner hacking at her are exaggerated, it is an absolutely shocking story. I had no idea she had been beatified by the Catholic church until I wrote the hub though. Wonderful hub about haunted locations all over the world. It's fascinating how ghosts and the paranormal in general, presents itself in similar ways irrespective of culture or place. The Tower of London is one of my favourite places - not just for ghosts but for the history as well. Not all pleasant either. I remember reading an account of Margaret Pole, Countess of Salisbury and the manner of her death is still as shocking today, hardly surprising that this horrific scene is still acted out through residual energy! Hi xstatic - lighthouses do have an eerie feeling - maybe because they are often isolated. Hope you enjoy your stay. Hi JKenny - I think Anne Boleyn must have one of Britain's hardest working ghosts! I think she haunts around seven places in all, maybe more. Never thought about hospitals like that before! Hi Brian - I've always tried my best to see a ghost, but as yet no luck, not even at the Tower of London. Young teenage girls roaming around? Sounds like my town in the summer! Eerie and fascinating! There is more than one lighthouse on the Oregon Coast said to be haunted, one is a B & B, where friends have stayed and saw strange happenings. I will have to try it. Great article, Judi. 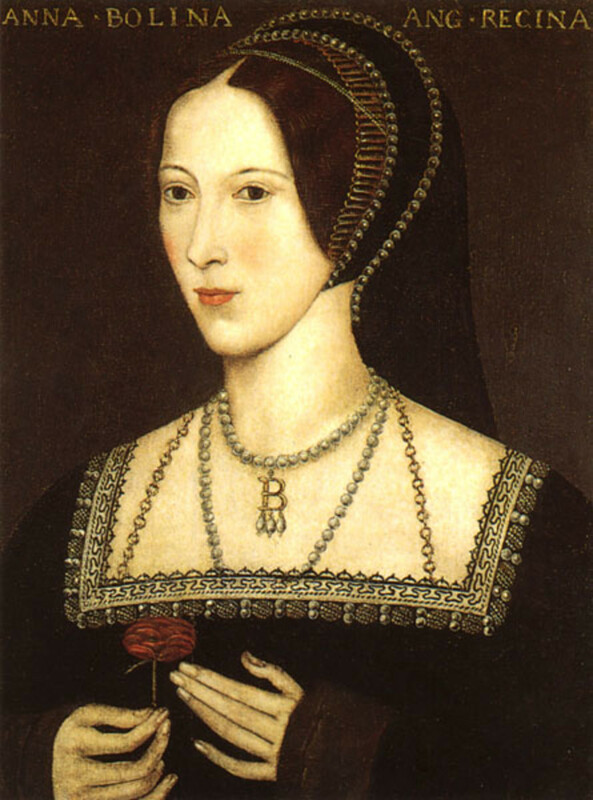 I remember reading about Anne Boleyn's ghost several years ago. Funnily enough, I don't get creeped out by haunted houses. Instead I get creeped out by hospitals whenever I have to go, because I always think of the amount of people who have died in them. Thanks for sharing. Voted up etc.